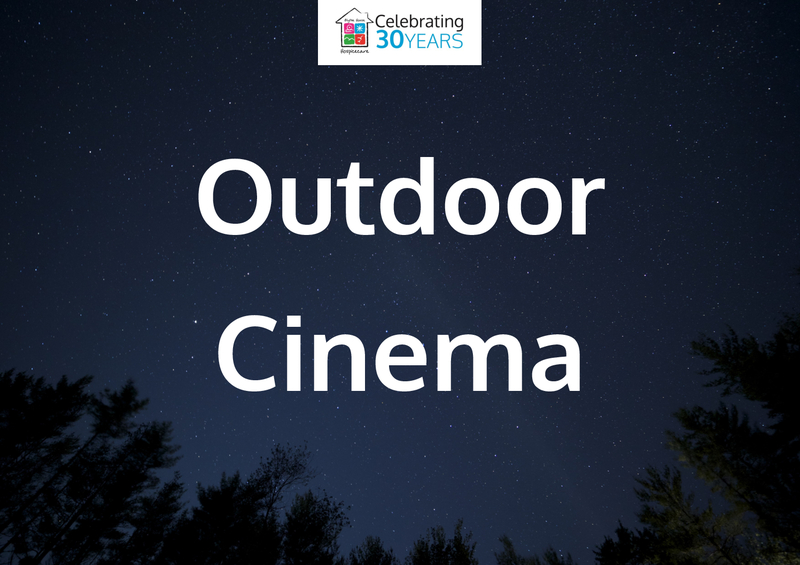 New for 2019 – Blythe House Hospice is excited to offer an evening of outdoor cinema in Buxton! Bring along your picnic blanket or camping chair and prepare to enjoy the fantastic experience of viewing a spectacular film in the great outdoors! On-street parking is available in the vicinity of Buxton Cricket Club, but where possible walking to the event or car-sharing, is recommended. The bar will be open on the night so you can purchase food and drink, including alcoholic beverages, soft drinks and tea and coffee. Please note: Children must be aged 5 years and over to attend this event and are to be accompanied by a ticket-holder over the age of 18. Each child will require their own ticket for admission. It is the responsibility of the parent or guardian to determine the suitability of the production for the child in their care.